Change The Way You Train With Dynamic CrossFit Workouts And A Support System Like No Other! At CrossFit View, we are committed to helping men and women across Southeast Salem and beyond get fit and feel great about themselves. Our CrossFit Classes combine bodyweight movements, strength building exercises, and mobility training to help you get the most out of every workout. And the best part is, everything we do can be scaled to your unique skill level. No more feeling intimidated or overwhelmed. We're here to help you find success one step at a time. 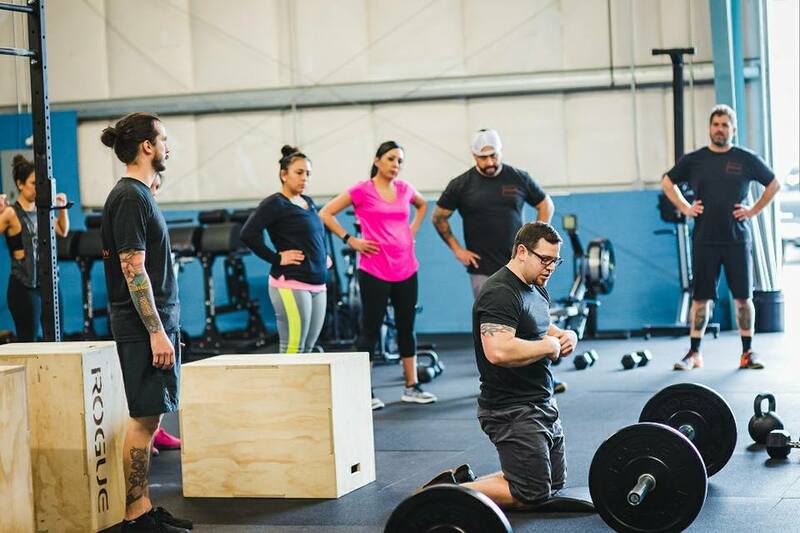 Learn more or get started today with the best CrossFit classes in Salem. Just fill out the short form on your screen now! Why Is CrossFit View Right For You? The simple answer is we care. We care about everyone who comes through our doors and we're dedicated to helping you reach your goals - no matter what they might be. Our CrossFit classes are designed to meet the needs of members young and old - from the accomplished athletes in our community to those of us just getting started. We rely on the renowned system of functional fitness to keep your body guessing so you can see sustainable results. No two classes at CrossFit View are the same. We'll keep you on your toes and challenge you to improve every day. Through every class with us, you'll rely on a community of supporters who have your back and push you to be at your very best. Take On The Best CrossFit Classes In Salem Today! Change the way you train and feel great about yourself on day one. Our CrossFit Classes in Salem can help you feel happier, healthier and better prepared for anything life throws your way. Just fill out the short form on your screen to learn more about CrossFit View and everything we have to offer.